Shell – international group of companies comprising of energy and petrochemical companies, with head office located in the Hague, Netherlands. Ben Van Berden is CEO of “Shell” Group. 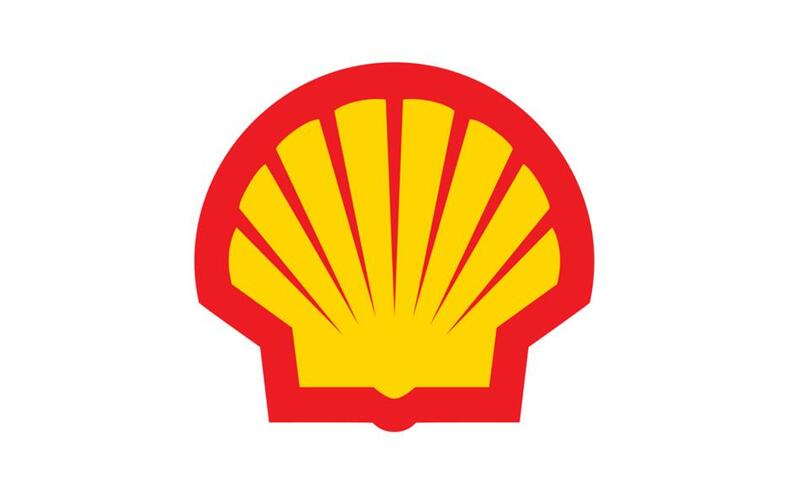 Royal Dutch Shell plc is the parent company of the Group, registered in England and Wales. The company operates in various business sectors, including in the field of exploration and production of oil and gas, transportation of hydrocarbons and marketing of petroleum products. Shell offices are located in Astana, Aktau and Atyrau. The company is currently involved in three projects, which are of great importance for Kazakhstan, as well as for the regions, where they are implemented. The projects are: Production Sharing Agreement for the North Caspian Sea (participating share of 16.81%), PSA for development of “Pearl” license area in the Kazakh sector of the Caspian Sea (participating share of 55%) and the Caspian Pipeline Consortium (participating share of 5.4%).